Want to grow your company, reputation, customers and profit? At Neary Marketing & Communications we help our clients to build high impact marketing strategies, using digital and ‘traditional’ marketing tools. 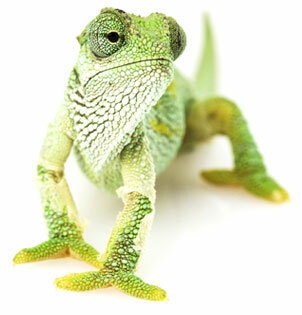 Like the chameleon, you need strong focus and good adaptive skills to survive. We give you the online and offline marketing tools to manage and grow your business. Our consultancy, coaching and training services support you in becoming a more successful business.